YES! 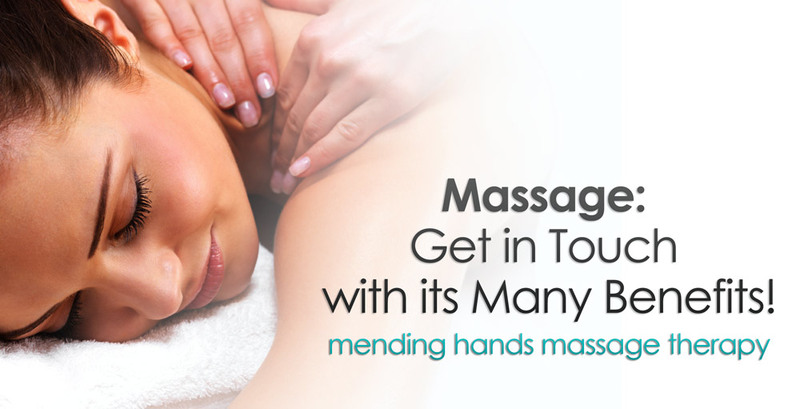 Mending Hands Massage Therapy offers Gift Certificates so you can treat your friends and loved ones to the gift of peace, joy and relaxation! As a private practice, during a very busy time of year, I thought I would post a bit of a guide of how we can sort you out with a gift this season! Depending on when you need the gift certificate, I send you (or the recipient) a physical gift card in the mail or I can send an e-certificate (which will be helpful for any last minute purchases)! If you would rather make this happen over the phone, please send a number to reach you and a window of time I might be able to reach you! For payment, I can accept a personal check, use a major CC over the phone or payment through paypal. PLEASE NOTE: I will be closed for sessions on December, 24th but WILL be available by phone (917.922.0672) and EMAIL to handle any very last minute gifting needs. 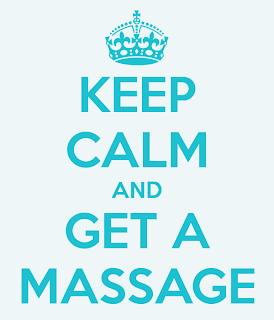 Book a massage in October and receive 15 minutes FREE added to your next session with Mending Hands Massage Therapy! September Shiatsu Special! 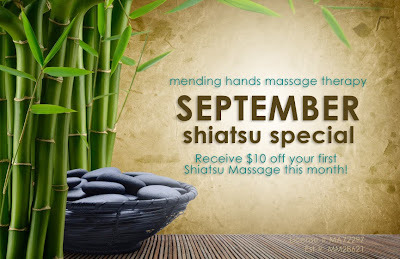 Mention this post when booking your first Shiatsu massage with Mending Hands Massage Therapy and receive $10 off! Valid Sept 1 - 30, 2013. Must mention this promotion when booking. Cannot be combined with any other offers or freebies. Now researchers have found what happens to muscles when a massage therapist goes to work on them. 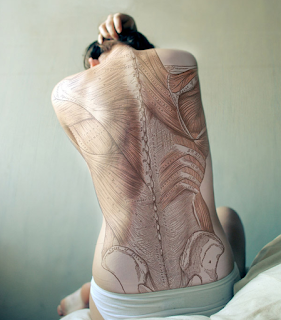 Massage: Get in Touch with its Many Benefits! 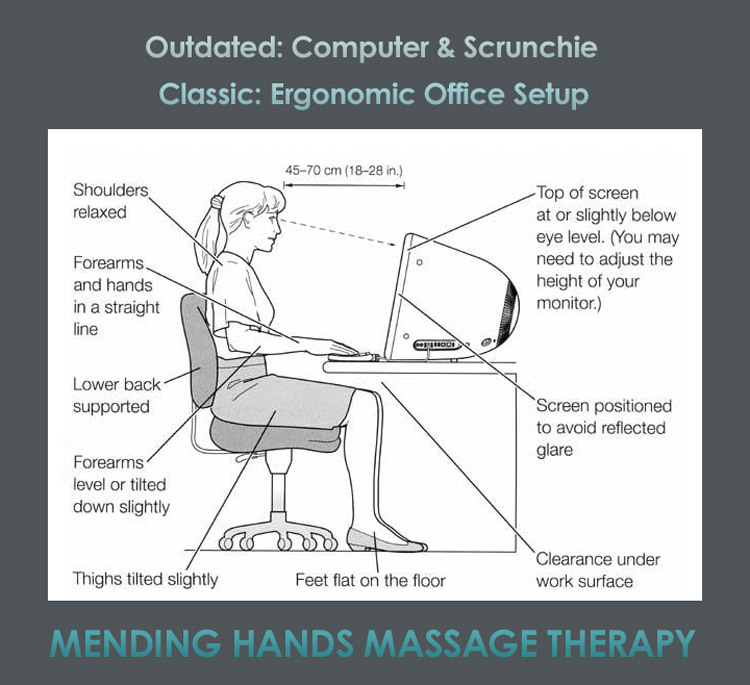 Melissa of Mending Hands Massage Therapy is passionate about how massage can help YOU! Feel free to contact her with any questions you may have and to schedule your massage! As a massage therapist, we are required to do continuing education classes to keep us thinking, growing and learning ways to help our clients. When I got out of massage therapy school, I knew which CE was first on my list! Prenatal and postnatal massage (or pregnancy massage) was the very first advanced certification I earned after completing my degree. I have been honored to massage moms-to-be in New York City over the years and am excited to continues this work here is Sarasota! The benefits of pregnancy massage have had a hugely positive impact on mom and developing baby. Please check out some of those details HERE. I have worked with smooth pregnancies, high risk pregnancies and all the bumpy roads in between. 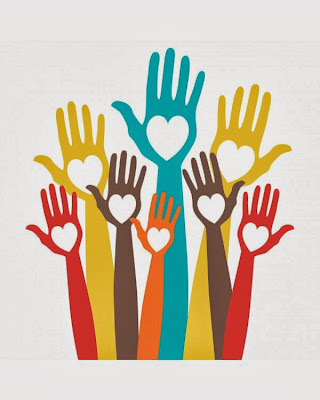 I have also had full term clients come for labor induction support sessions and partners who have joined them to learn ways to help their loved one with pain management and stress reduction during labor. It's amazing how just an hour of couples training can help keep parents and family connected and helpful during labor and birth. Every pregnancy is different. Every expectant family comes with their own journey. This is one of the many reasons I find prenatal and postnatal sessions so rewarding. I want babies for those who want them! Includes Fertility Consultation, Self Care Kit and a Series of Four 60 minute massages This unique and effective massage session will include fertility awareness, self care guidance and a personal consultation on ways to realistically prepare to conceive with consciousness. 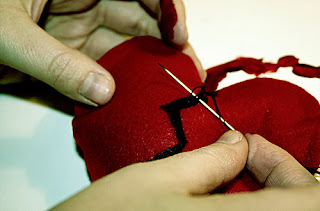 A four session commitment is required for woman trying to conceive. 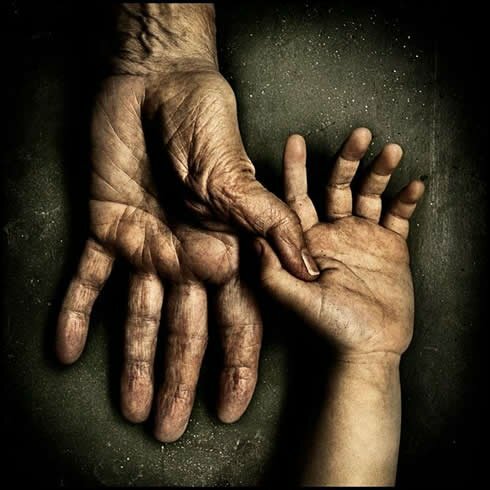 Partners are more than welcome for the initial session consultation. 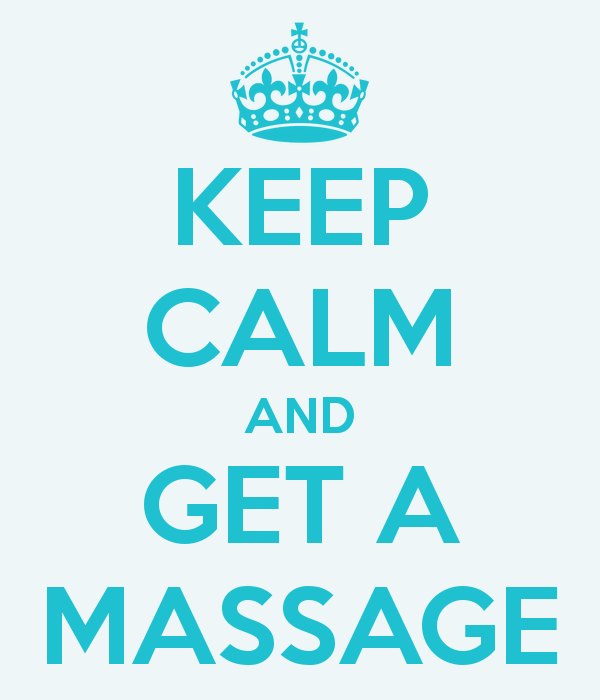 Massages can (and should!) be used as prenatal sessions if a conception has taken place. I am the only licensed massage therapist in the greater Sarasota area that is certified in both fertility and pregnancy massage and I look forward to working with you or your loved one! Summer special valid from June 1 - July 31st, 2013. 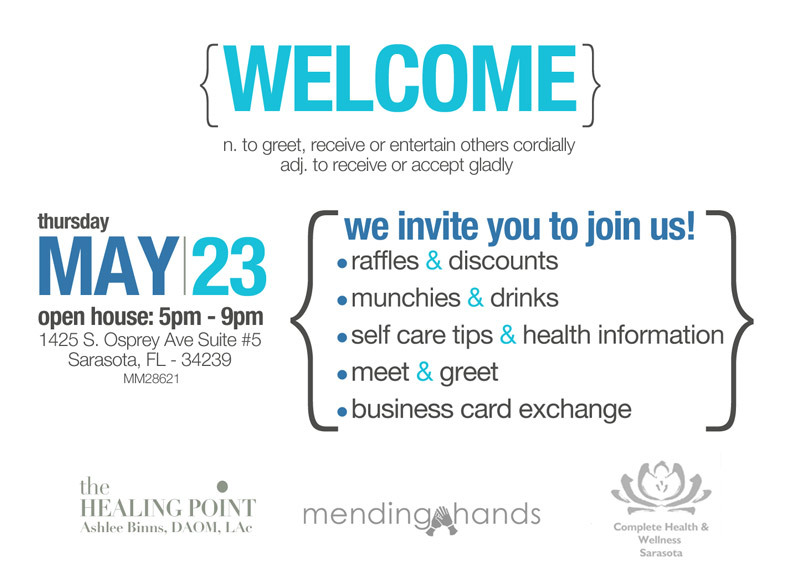 E-mail melissa@mendinghands.com to secure your sessions. Everyone knows that applying lots of sunscreen and staying in the shade (and out of the sun's UV rays) are the best way to avoid a sunburn. And scientists have recently discovered a protein in the body that triggers pain from sunburn, as well as an antibody that seems to reduce the sensitivity to that pain in mice. But while we're waiting on that cure for sunburn pain, what is there to do once the burn has already set in? Taking a pain-reliever, like ibuprofen and aspirin, is a sure-fire way to relieve sunburn pain, dermatologists say. But there are also a bounty of natural options that can help. 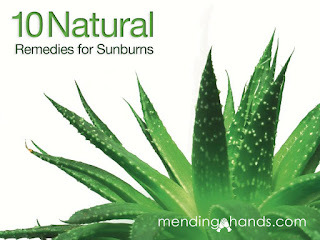 If you look in any pharmacy or drug store aisle, you're sure to find shelves of aloe vera gel to soothe sunburn pain. That's because the plant has a long history of providing sunburn relief because of its antioxidant and anti-inflammatory properties. Gel fresh from the plant is better than over-the-counter products -- which could list aloe on the label but may not actually provide any relief, said Huffington Post wellness editor Dr. Patricia Fitzgerald. 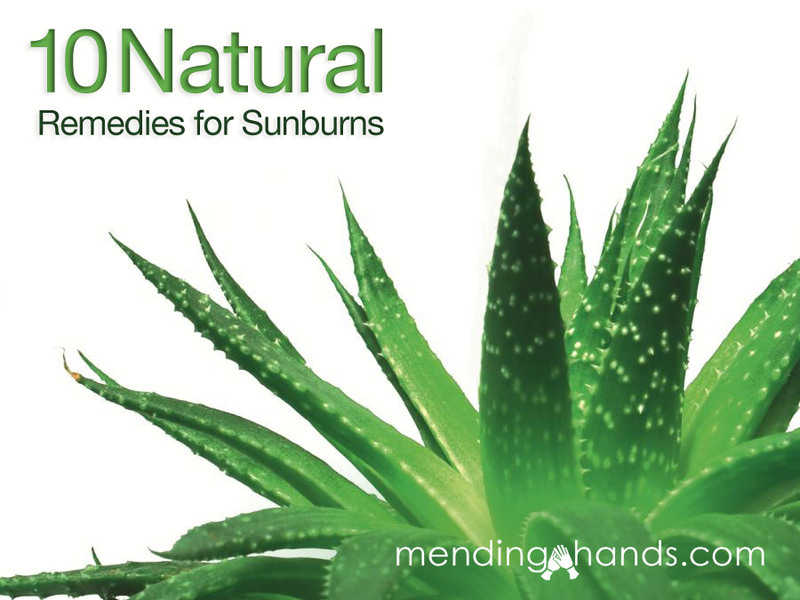 Though it feels soothing, most scientific evidence doesn't show that aloe vera actually speeds up healing of sunburns, said Dr. Jonette Keri, M.D., associate professor of dermatology at the University of Miami Miller School of Medicine. "But it feels good, and it makes [the skin] feel cold," Keri told The Huffington Post. So if relief is your goal, it's still worth it to slather up. Weird as it sounds, shaving cream often shows up in searches for home sunburn remedies (even though yes, it's technically not a "natural" substance). While there's no scientific evidence that shaving cream works to relieve sunburn, that doesn't mean it doesn't work, Keri said. "Shaving cream in a lot of cases has menthol and other chemicals, and those things are naturally cooling and feel good to the skin," Keri said. That's because menthol is a highly volatile compound that evaporates fast and takes the heat from the sunburn with it, said Dr. Jessica Krant, M.D., an assistant clinical professor of dermatology at SUNY Downstate Medical Center in New York City and founder of private practice Art of Dermatology. Open House: Meet & Greet Style! 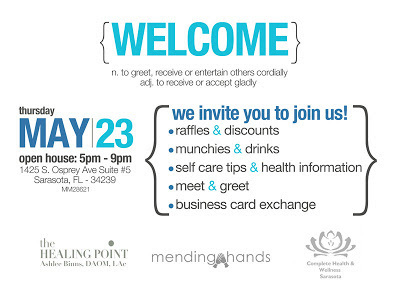 The Healing Point, Complete Health and Wellness Sarasota and yours truly (Mending Hands Massage Therapy) invite the wonderful folks of SRQ to our Open House! We encourage any local business owners to bring along their business cards and marketing materials to share! 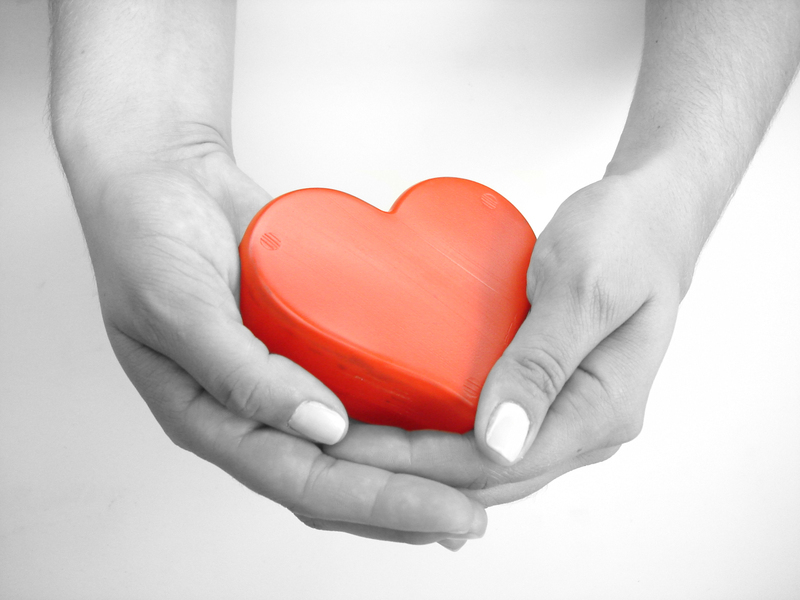 We would love to get to know some of the amazing goods and services our neighbors have to offer! We will have munchies from Whole Foods, fruit infused waters and wine to keep things festive! Take home our Self-Care Tips for ways to combat headaches at home from each of our professional perspectives. Last but not least, our first 40 guests will also go home with a discount coupon and special thank you gift! 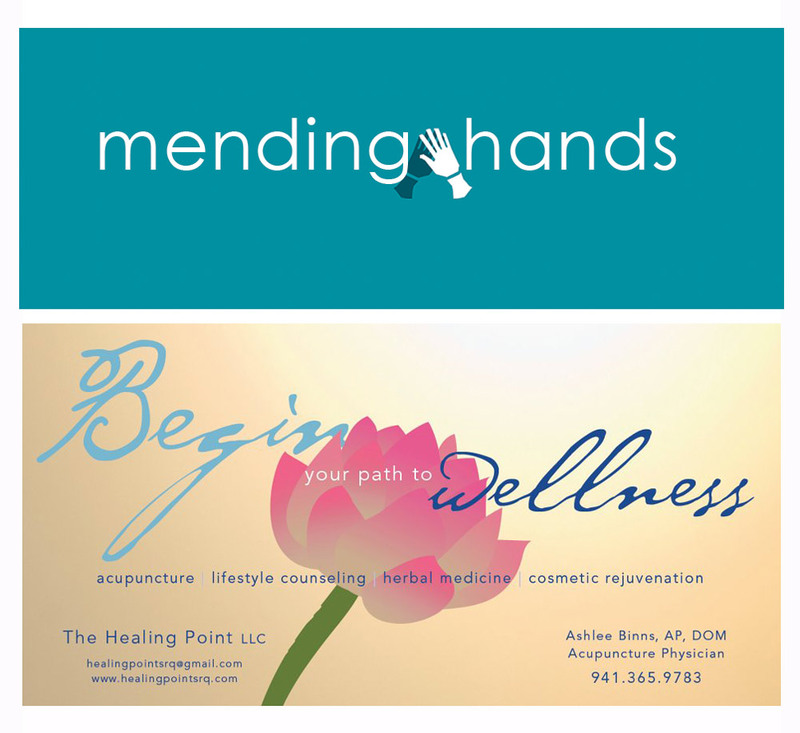 Mending Hands Massge Therapy offers complimentary aromatherapy with every session! "Aromatherapy massage reduced blood pressure and improved sleep quality in middle-aged, hypertensize women. 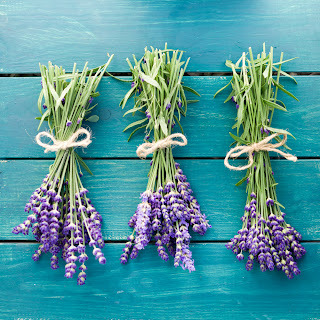 In research involving 85 subjects, an experimental group received a massage with essential oils prescribed by an aromatherapist once a week and body cream once a day, while a placebo group received a massage using artificial fragrance oil once a week and body cream once a day. Blood pressure, pulse rate, sleep conditions and 24-hour ambulatory blood pressure were monitored before and after the experiment. There was a significant difference in systolic and diastolic blood pressure between groups after intervention, as well as a significant difference in sleep quality between groups. 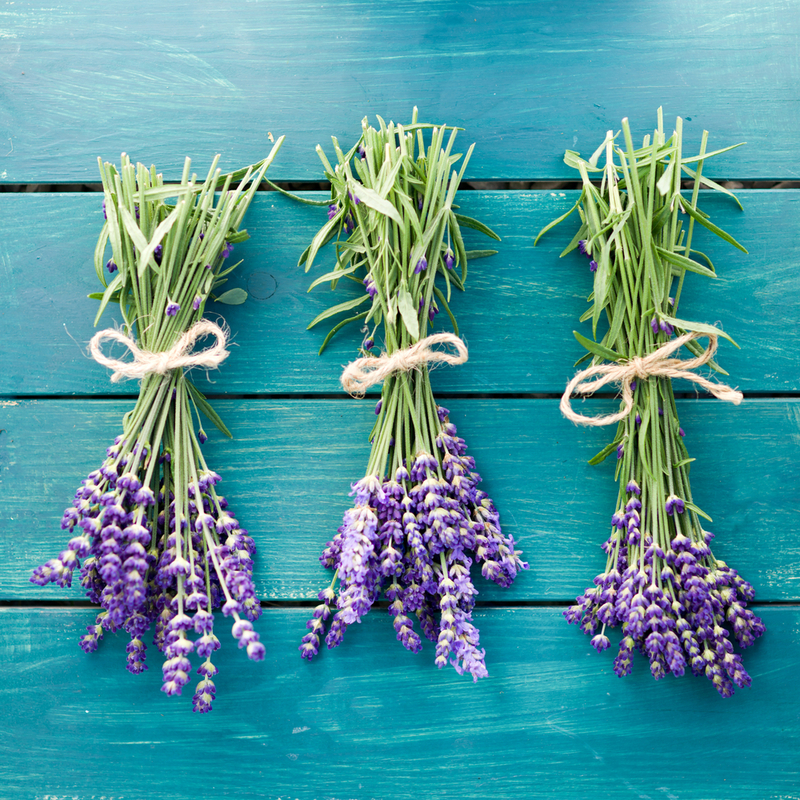 "In conclusion, aroma massage may help improve patient quality of life and maintain health as a nursing intervention in daily life," the researchers noted. The research was conducted by investigators at Eulji University Hospital and published in Evidence-Based Complementary and Alternative Medicine." For this month only! Mention this post when booking your session with Mending Hands and get an additional 15 Minutes of Peppermint Foot Massage added for FREE! 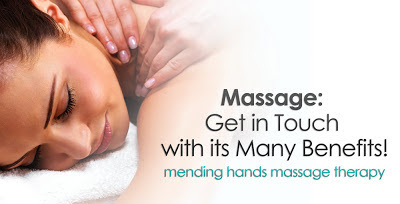 E-mail melissa@mendinghands.com to secure your May massage! Also, feel free to follow along on Facebook for more information and last minute deals and openings! Mending Hands Massage Therapy can help with your aches, pains, soreness, stiffness and recovery from injury! 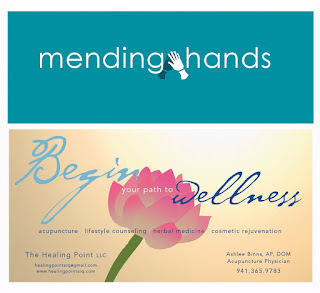 E-mail melissa@mendinghands.com to secure your session and start feeling better in your body! 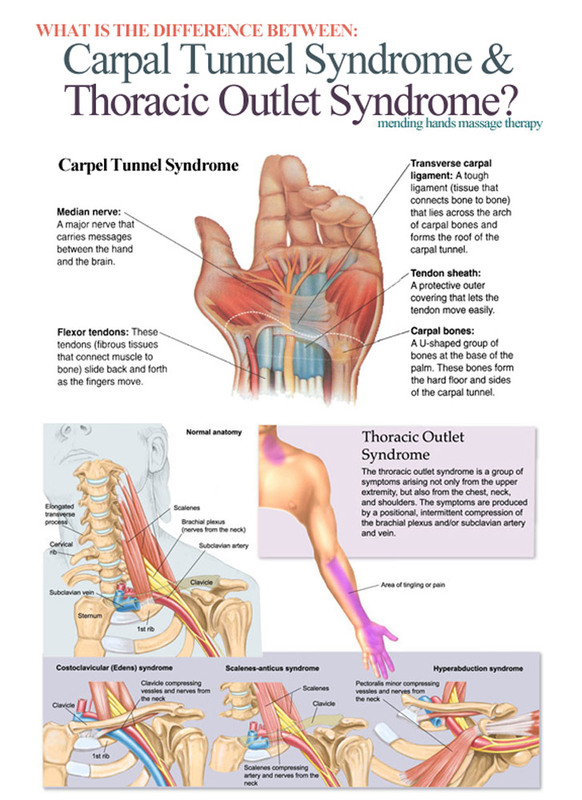 What is the difference between Carpal Tunnel Syndrome and Thoracic Outlet Syndrome? Let's actually start at the other end of this. How are they similar? Why are they put in the same train of thought at all? Simply put: They share symptoms. 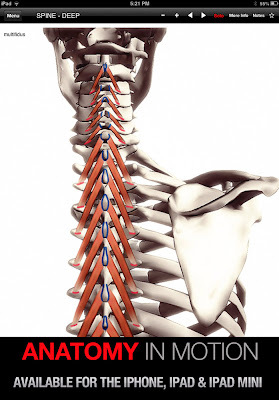 Using NINDS as a source again, Thoracic Outlet Syndrome (TOS) can be broken down into three categories. 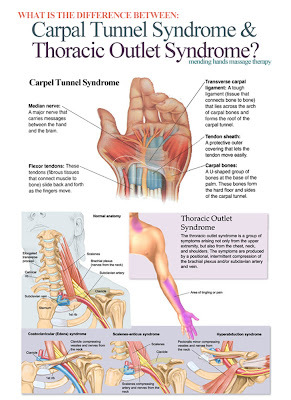 Each of which have common symptoms of Carpel Tunnel Syndrome. Arterial TOS most prominently features change in color and cold sensitivity in the hands and fingers, swelling, heaviness, paresthesias and poor blood circulation in the arms, hands, and fingers. It should be stated that the symptoms listed above for both CTS and TOS are not an exhaustive list, but a list of most common findings.